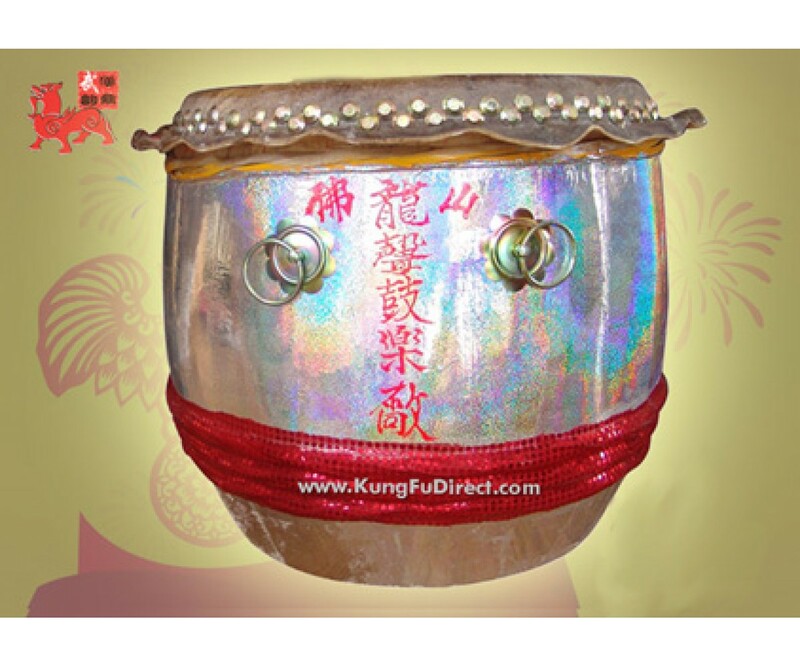 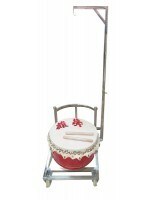 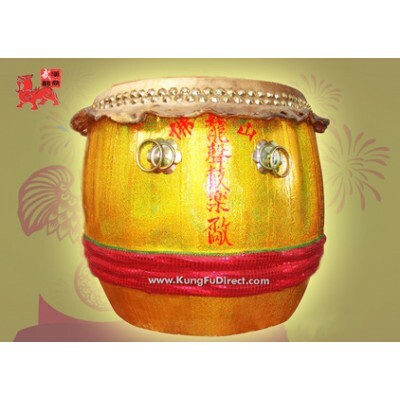 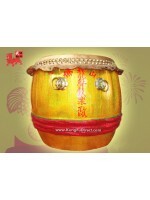 This drum has a solid wood bell and stretched leather head and comes with its own pair of drum sticks. 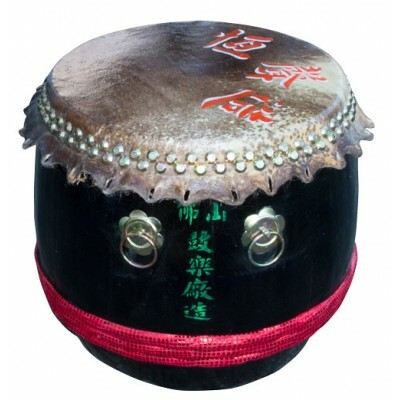 Constructed with traditional metal snare-coils within and four carrying rings outside, which are typically used when suspending the drum from two poles.Beautifully designed, and crafted for high durability. 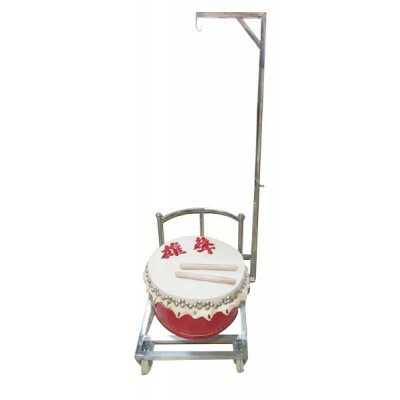 D1335 - Adjustable Drum Stand with HandleThe Adjustable Drum Stand with handle is just what you need..